Both adults and children often worry about the status of the friendships and relationships in their lives. Friends often give them some of their most cherished memories. Close friendships can result in romantic relationships and job offers. But often, there are conflicts that pop up and time constraints that prevent people from spending time with their friends. Making friends is hard and keeping those friends is much harder. People often throw up their hands and have no idea what to do. However, keeping friends is not an impossible puzzle that nobody can do anything about. 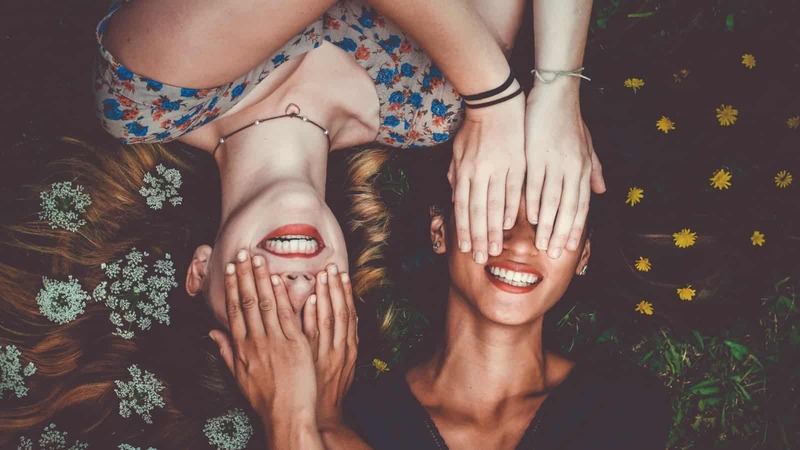 Here are ten friendship tips you can take to keep friends and improve the quality of the friendships that you already have. People are busy. They are always spending time at their jobs, finishing chores around the house, or taking care of their families. One in three workers believe they do not have enough time to do all the things they want to do at home. These responsibilities often pile up and seem particularly important. The internet has made such communication ridiculously easy. One can send a tweet or a Facebook message in between checking work emails. They can send a text and reply to it later that day. Such efforts take only a few seconds but can be considerable to sustaining friends over time and distance. An online connection is only part of friendly communications, however. If possible, a busy person still needs to make room for significant connections. Within reason, they should set a goal to see another individual in person on a reasonable basis. Some friends try to meet up with each other either once per week or once per month. Not everyone can meet all of their friends that often. But even the most infrequent face-to-face meetings can help provide a close connection that is lacking in an all-digital friendship. In order to make room for friends, individuals need to prioritize that friendship over other parts of their lives. They need to focus on the positives that friends bring to their lives. Studies show that having lasting friendships makes people happier and live longer. They are able to live with less stress and have better avenues for problem-solving. In order to keep those friends, you need to go the extra mile to show your friends that you care and that they are a priority in your life. Small gifts and favors will help facilitate the friendships in your life. A favor given means that another one may be received in the near future. Favors and gifts also open up dialogue and help two people communicate more often. A favor or gift may serve another purpose as a litmus test. 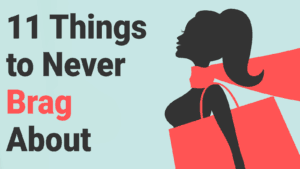 If you have bought your friend with means ten birthday gifts in a row and have received nothing back, you may need to evaluate whether or not that friend should be a priority for you. Conflict is inevitable in a relationship as well as a friendship. Even the closest friendships involve some level of conflict. It should not be ignored or swept under the rug in every possible situation. Instead, you need to make sure that you fight quietly and fairly whenever you do fight with your friends. One serious mistake could lead to a lost friend and a brand new enemy. You should never have your friends avoid or be kept secret from your significant other. They will hold a special place in your life that may be in conflict with that of your friends. If you bring your friends and your special someone together, you can learn how to balance all of these important relationships without having to choose one over the other. If your friend just keeps getting things wrong, you should strive to find common ground. Common ground is critical and keeps you from simply being a nag. While you need to be able to disagree with your friend, constantly asserting how right you are can end up torpedoing the friendship. Anger is one of the most frequently expressed emotions between friends. Some situations warrant an angry response. Even when you are angry at a friend, you should always try to curb your anger with your friends. This advice is especially true for those friends who cannot handle an angry person. They may respond to your anger by fleeing and removing you from their lives. Your friends will make mistakes. They may also want to know about those mistakes. This desire does not mean they also want their feelings hurt. Try to be as careful as possible when making such criticisms. Follow the golden rule and keep insulting language to a minimum. Family is always a third rail in friendships. Individuals want to be able to criticize their families but feel defensive at other people making similar criticisms. Make sure to become familiar with how your friends talk about families. The wisest thing to do when a friend is discussing family may be to simply nod along silently. Not all friendships last more than a few years. You have to be ready to reevaluate your friendships, follow these friendship tips, and reject toxic people from your life. However, a sustaining friendship can provide comfort and happiness for decades. If you go the extra mile and show that you care, the right people will be excited to stay in and enrich your life.